Body Drench is designed to soften and rejuvenate rough & dry skin while providing the added benefits of true aromatherapy. Unlike conventional body sprays that are made with harmful synthetic fragrances and alcohol that robs the skin of its natural oils, Body Drench is 100% natural & exclusively formulated to feed and nourish dry and damaged skin. This unique spray is crafted with carefully chosen organic healing herbs and crystals that have been infused in a light oil similar to the body’s own sebum. This silky smooth spray will not clog pores. Its natural essential oils will calm and refresh the senses. Body Drench can also be applied directly to minor cuts and scrapes to help prevent infection and to facilitate healing. Apply directly to skin as needed and smooth in. *Avoid spraying in eyes or on clothing. This nutrient rich, light textured oil leaves the skin feeling smooth and silky. It is non-staining and penetrates the skin well. 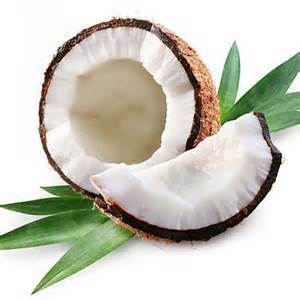 When used properly, fractionated coconut oil does not clog pores. It is excellent when used as a massage oil, a light moisturizer, or a skin nourishing treatment. It can also be used sparingly in the hair for extra health and shine. 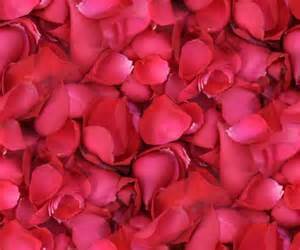 Often used to sooth inflammation and moisturize dry, sensitive skin, rose petals are excellent when used as a nourishing skin treatment. Syrups, tinctures, and infusions of the rose can be taken internally to help strengthen digestion, tone the liver, and slow menses and hemorrhaging. Traditionally it has also been used to clear colds and coughs and to ease nausea and vomiting. 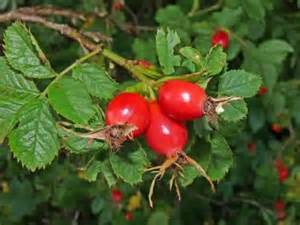 Rose hips are the fruit of the wild rose that develop after the flowers drop. They are one of the most potent sources of vitamin C available and they also contain vitamins A, D, and E as well as antioxidant flavonoids. Rose hips can be used both internally and externally to help provide the body with essential nutrients to become healthy and fortified. They also have regenerative properties and can assist with issues like scars and stretch marks. 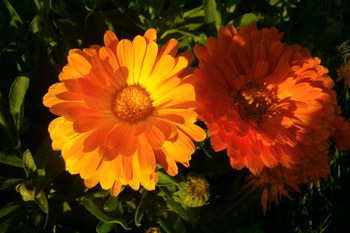 Not to be confused with the African or French marigold, the many benefits of this bright orange flower include healing cuts, burns and lacerations with minimal scarring. It has astringent, antibacterial and antiseptic properties and can help reduce bleeding. It can be used effectively to treat ulcers, sprains, varicose veins, bites, stings, measles, chicken pox, eczema, inflammation and rashes. It is beneficial for rough, dry skin and can also be used to minimize the appearance of scars. 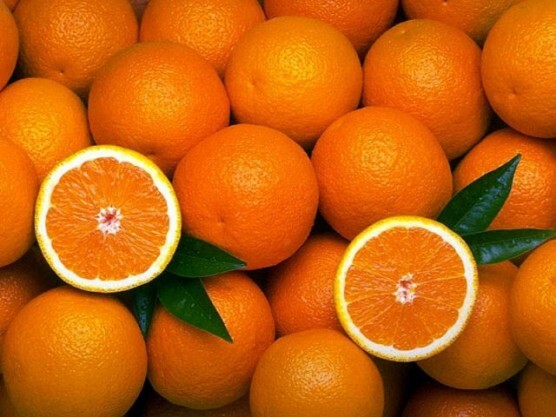 The rind of the tangerine fruit is an antiseptic, antispasmodic, cytophylactic (meaning it stimulates generation of new cells), depurative and sedative. It is a tonic oil that tones and fortifies the body. It can be used to improve circulation, boost digestion, maintain skin moisture and balance, and act as an emollient. 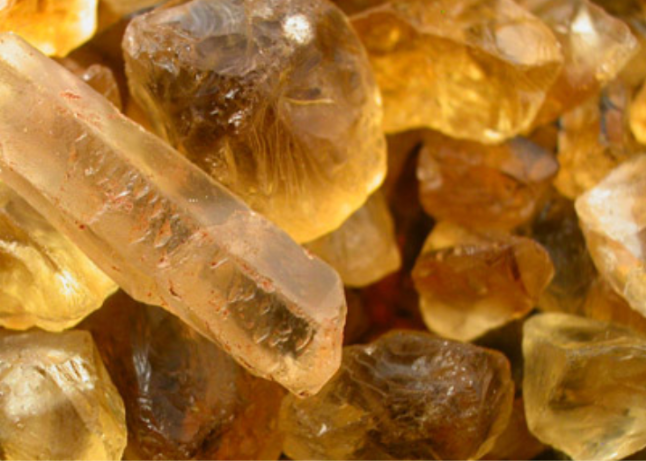 It is also reputed to ease constipation, diarrhea and flatulence and assist in healing skin conditions such as rashes, dry skin, stretch marks, scars and dandruff. Because of its regenerative qualities, it is excellent to use on aging and mature skin. *Energetically, it promotes opening and proper function of the sacral chakra. It can assist in securing healthy personal and emotional boundaries and promoting patience. Known as one of nature’s most versatile oils, lavender is antifungal, analgesic, antiseptic, anticonvulsant, antispasmodic and anti-inflammatory. It is known to benefit numerous conditions including insomnia, burns, tension, respiratory infection, high blood pressure, arteriosclerosis, menstrual problems and cholesterol reduction. It promotes healing to skin conditions such as abscesses, acne, athlete’s foot, bruises, inflammations, dermatitis, eczema, insect bites, stings psoriasis, scabies, sunburn, sores, ringworm and wounds. It relieves pain and inflammation caused by arthritis, lumbago, rheumatism and muscle aches. It can be employed for use in conditions such as bronchitis, coughs, colds, laryngitis, excess mucus and throat infections. It also has the ability to reduce body odor. 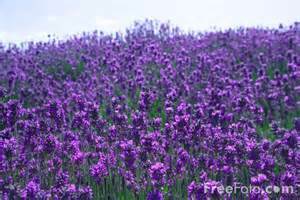 *Energetically, lavender promotes opening and proper function of the heart and crown chakras. Its use helps to generate enhanced intuition and clarity. To promote and facilitate healing of both the physical and energetic bodies. 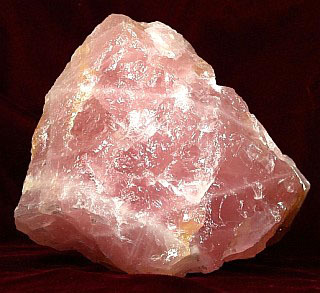 This crystal also helps create inner peace and tranquility. To increase self-esteem, assist in healing unproductive or negative patterns, align the energetic bodies and attract abundance.